Today was filled with scrubbing Excel databases, fixing scanners and troubleshooting e-mail problems. I also picked up these patches from a local shop. I received a package from April today containing two awesome books, The Pocket Ref. and the book of secrets from ThinkGeek. I have had a lot of trouble putting them down! Check them out. 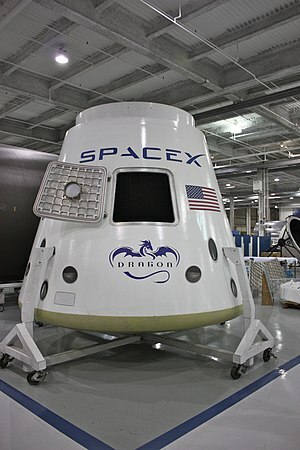 She also sent me a sweet Occupy Mars shirt from SpaceX’s new online store, as well as some hygienic products, Thank You! I haven’t been driving in the capital recently, but now with 5 drives under my belt, I am only 1 qualification drive away from a Combat driving or Aggressive driving licence, something like that. I also have winter versions of those courses soon. Fun! I love learning new skills.